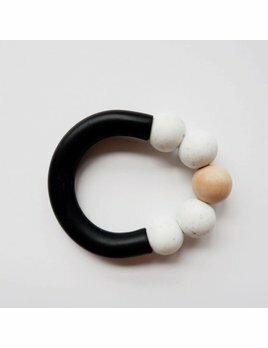 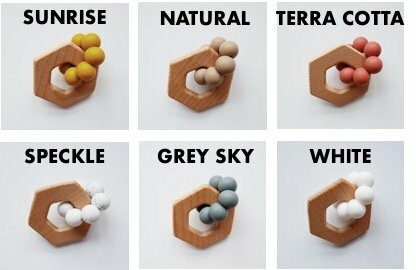 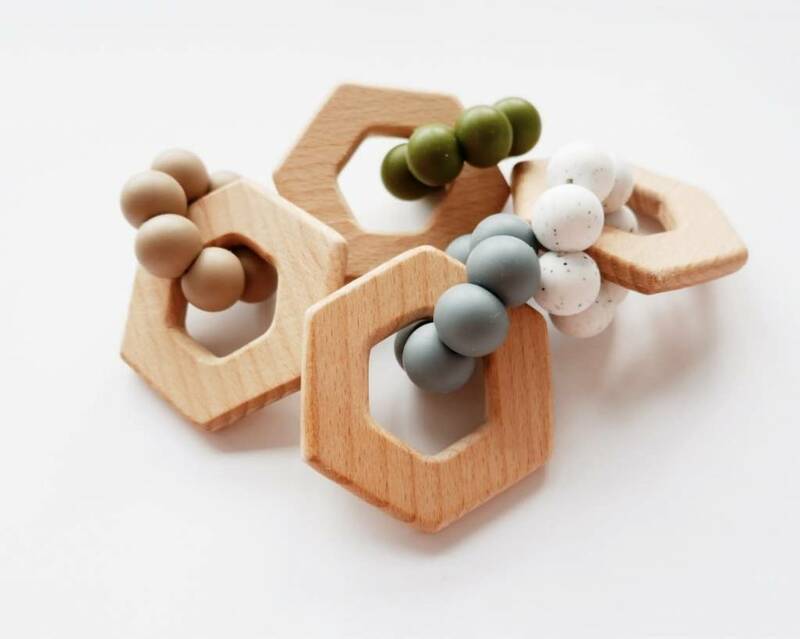 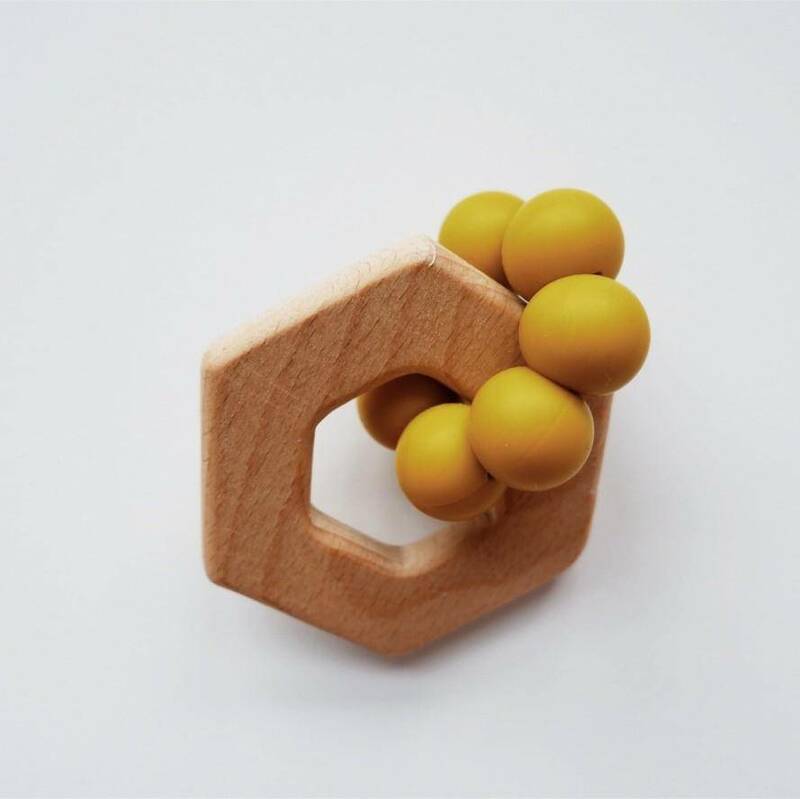 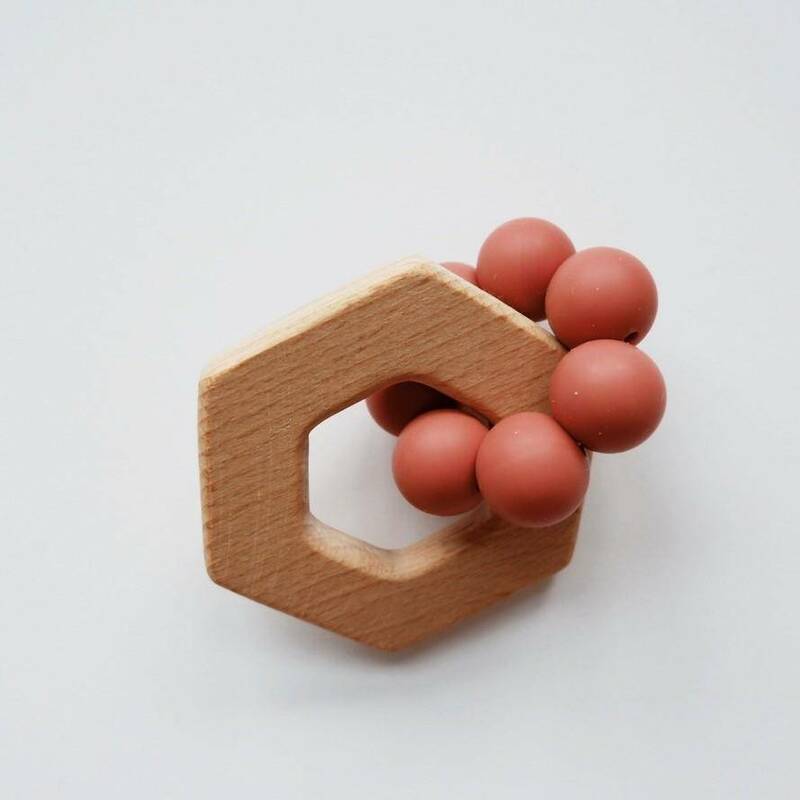 How adorable are these hexagon shaped teethers ?! 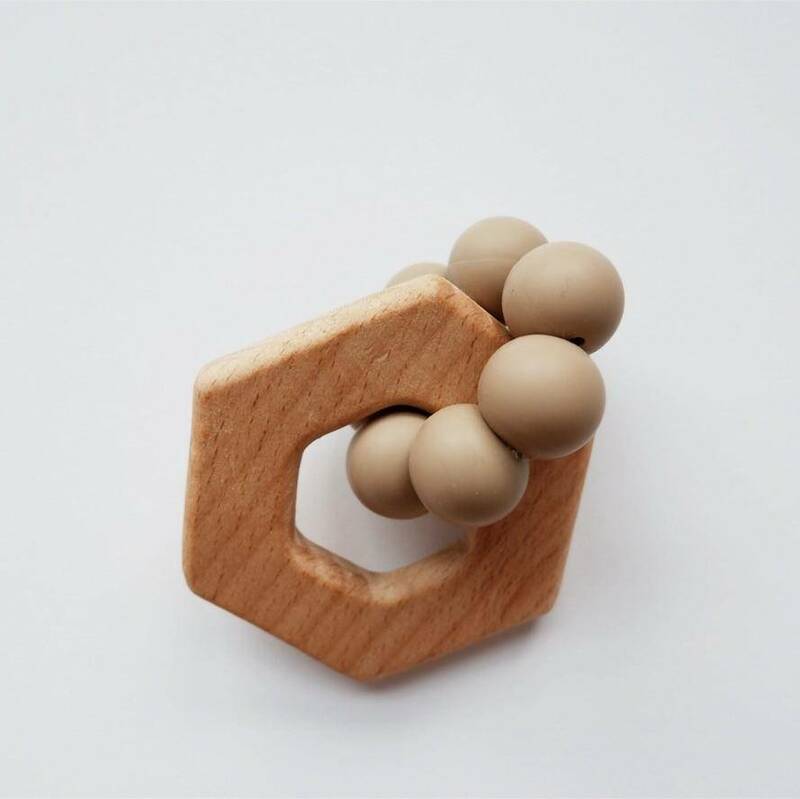 They'll soothe your baby's gums when they'll begin teething while also helping them learn about shapes. 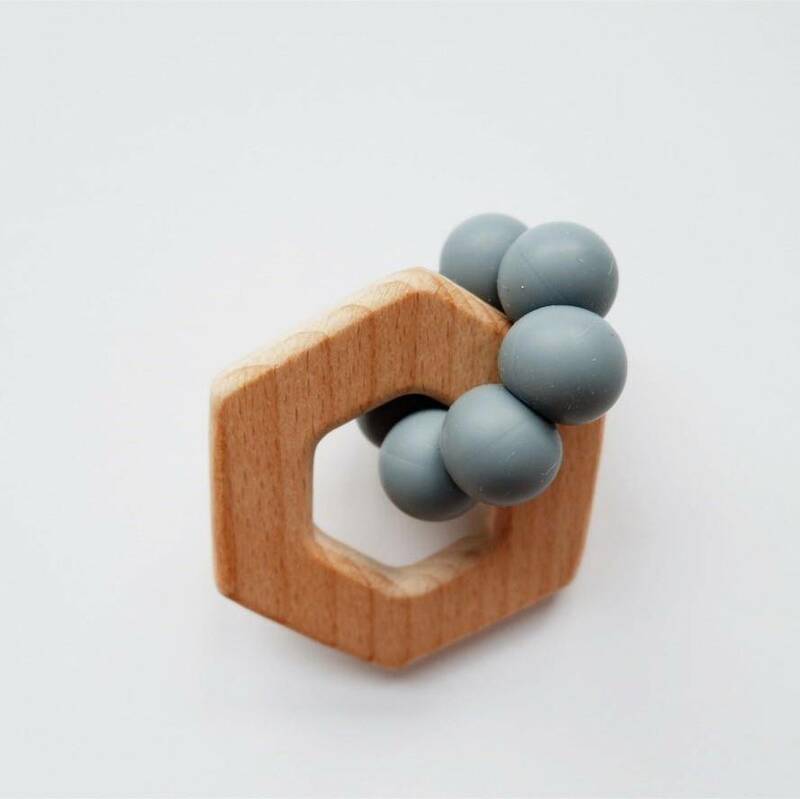 It's a cute two and one we just can't say no to ! 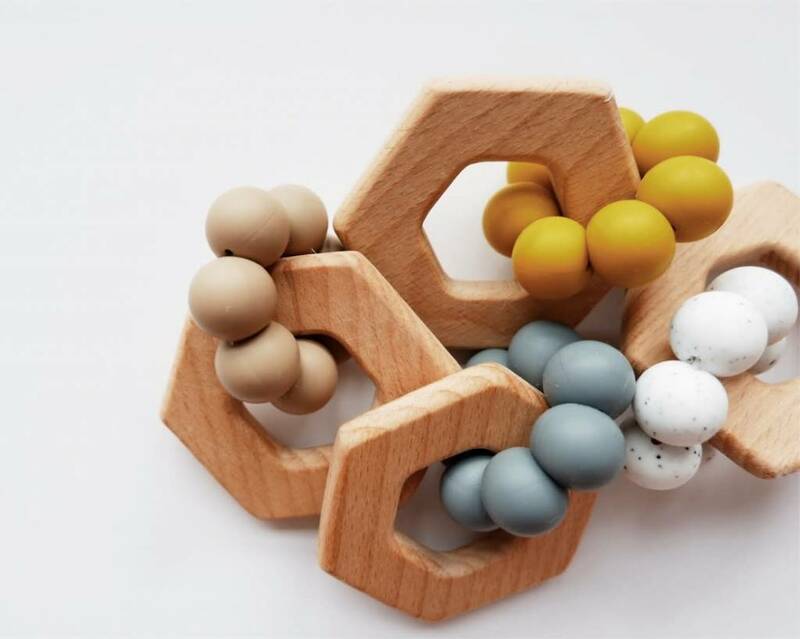 - Teethers are made using 100% non-toxic and food silicone beads that are free of harmful chemicals (BPA, Lead, Mercury, Phthalates and Cadmium), approved by the FDA, non-stick, odourless and easy to clean. 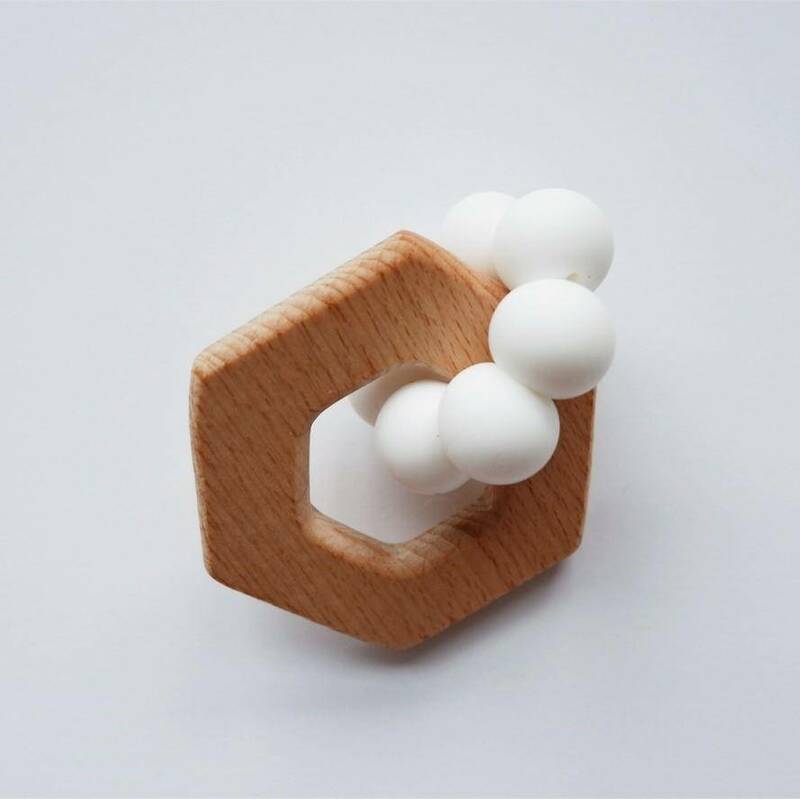 - Spot clean with damp cloth.